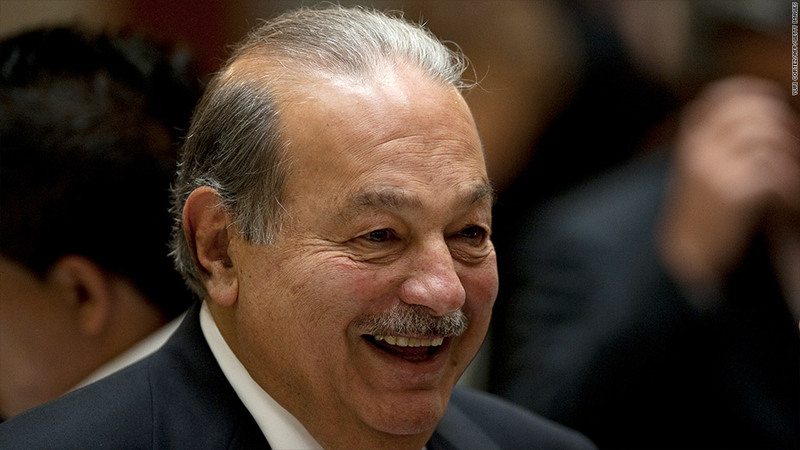 Carlos Slim has reasons to smile after once again topping the list of the world's richest people. There are a record 1,426 billionaires spread around the globe, according to the latest count from Forbes, as rising stock prices helped bring 210 new members into the exclusive 10-figure club. The Forbes rankings published Monday showed Mexican telecom mogul Carlos Slim on top of the list for the fourth year in a row. His estimated $73 billion fortune, up from $69 billion a year ago, edged out Microsoft founder Bill Gates, once again No. 2 on the list with a $67 billion fortune. But Gates' friend Warren Buffett fell out of the top three for the first time since 2000, as Amancio Ortega of Spanish retailer Zara took the bronze. Ortega's fortune of $57 billion represented a gain of $19.5 billion from 2012, the biggest gain of anyone on the list. Don't worry about Buffett, though, his fortune posted the second biggest increase on the list, rising $9.5 billion to $53.5 billion. 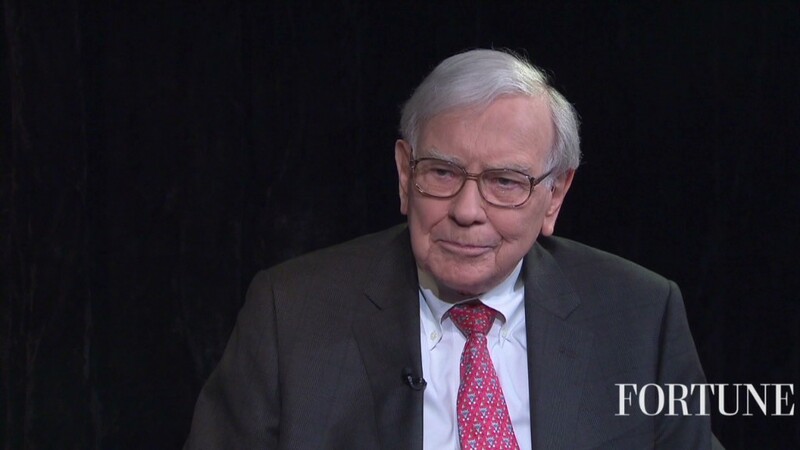 Shares of Berkshire Hathaway (BRKA), his investment firm, rose 17% last year. The United States once again had the most billionaires at 442, a net gain of 17 from a year ago. That compares to 386 in the Asia-Pacific region and 366 in Europe. There were 60 people who made the 2012 billionaires' list who fell out of the club this year, not counting those who died or split their fortunes with family members. Notable dropouts included Mark Pincus, CEO of online gaming firm Zynga (ZNGA), whose stock plunged 75% during 2012, and former Chesapeake Energy (CHK) CEO Aubrey McClendon. The biggest loss of wealth of any American billionaire was the Facebook (FB) founder Mark Zuckerberg, as his net worth tumbled $4.2 billion to $13.3 billion, taking him down 31 spots on the list to 66th. But for the most part there were more winners than losers on the list. Altogether the 1,426 billionaires on the list had a combined net worth of $5.4 trillion, up from $4.6 trillion. Most of that gain was due to the larger membership. The average net worth of each billionaire was $3.8 billion, up only $100 million from a year ago.